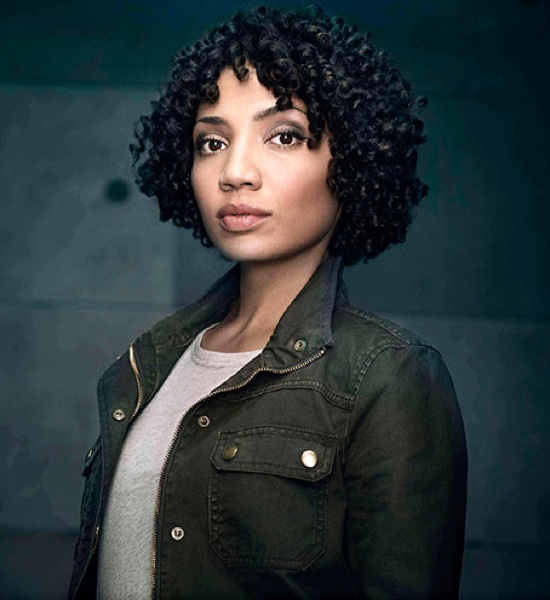 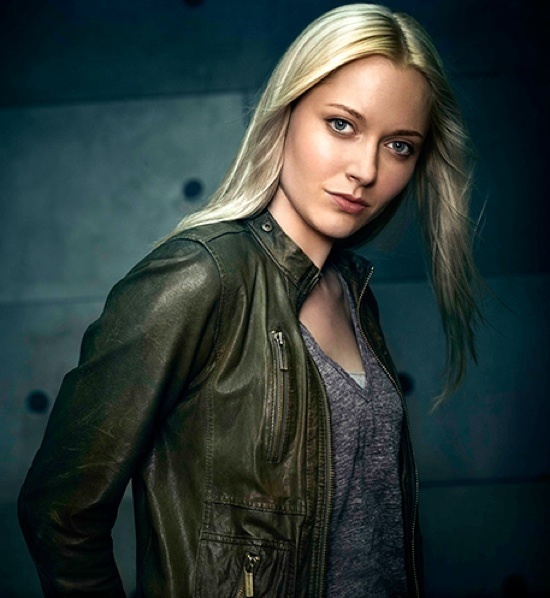 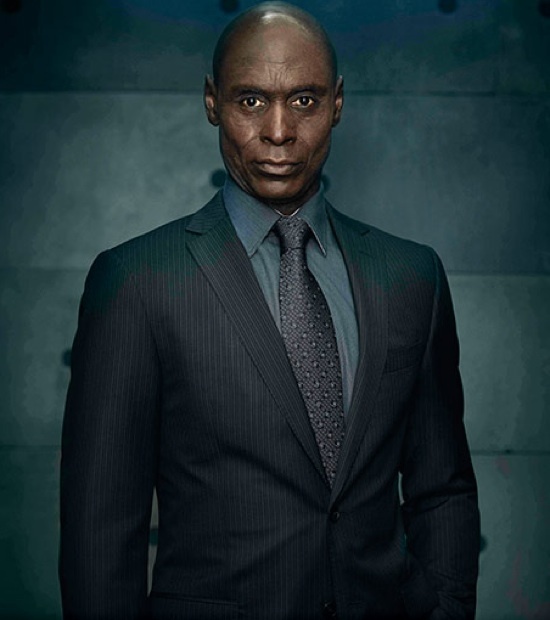 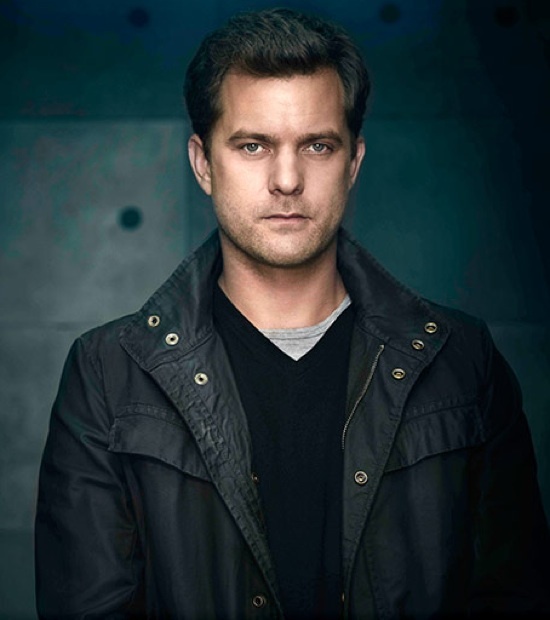 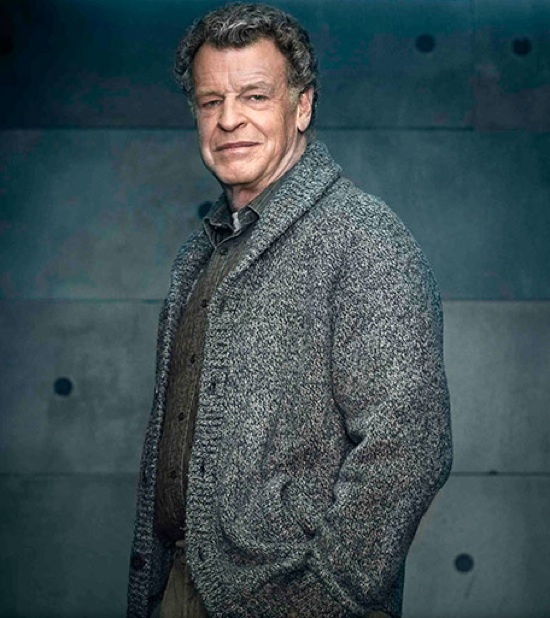 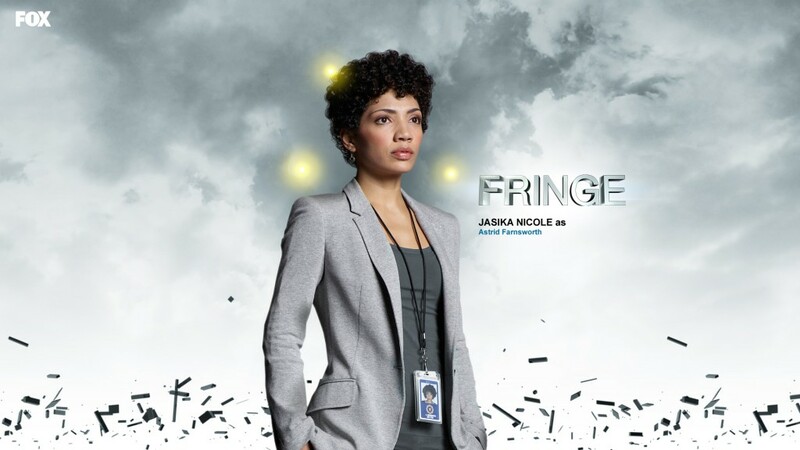 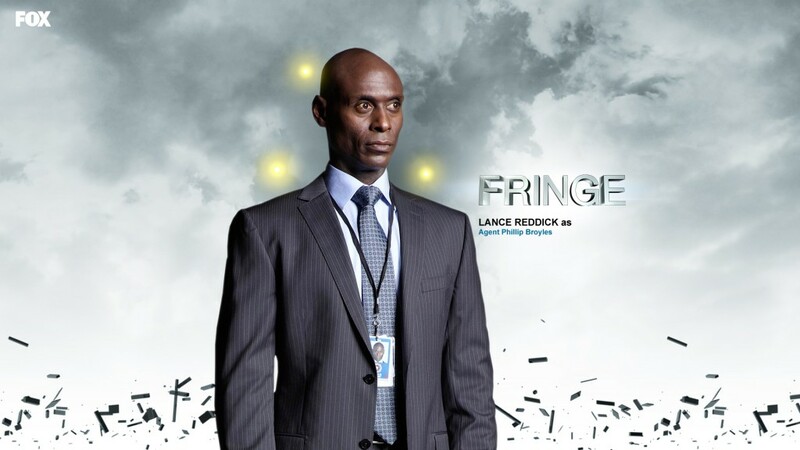 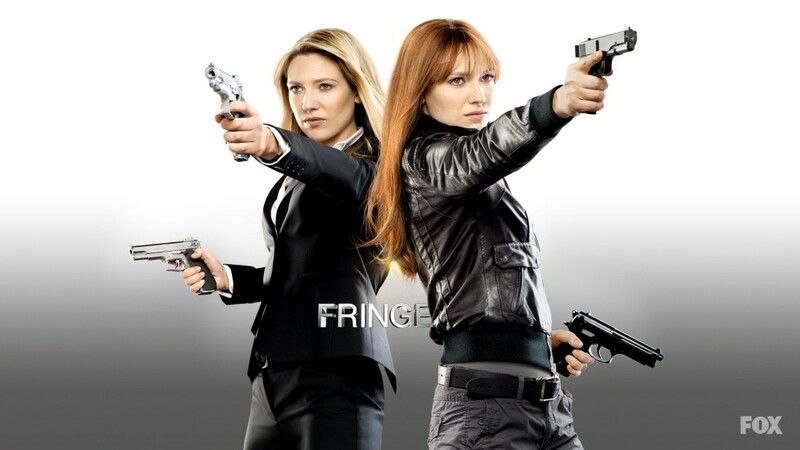 Fringe Season 5 Trailer + Pictures revealed! 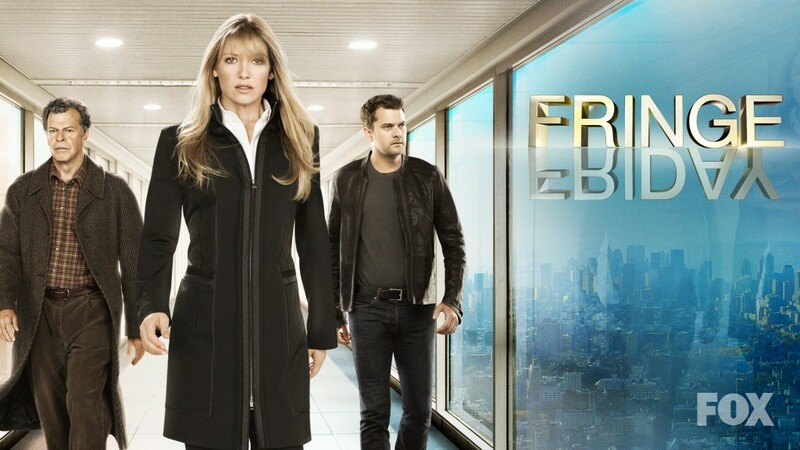 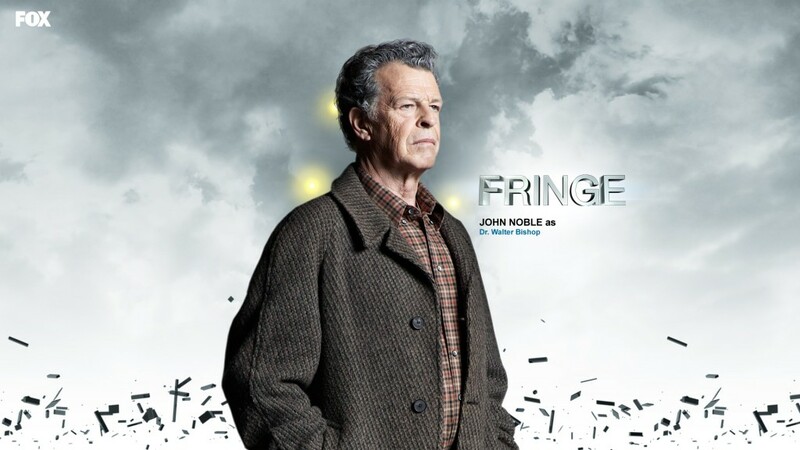 Fringe season 5 will start airing this Friday the 28th. 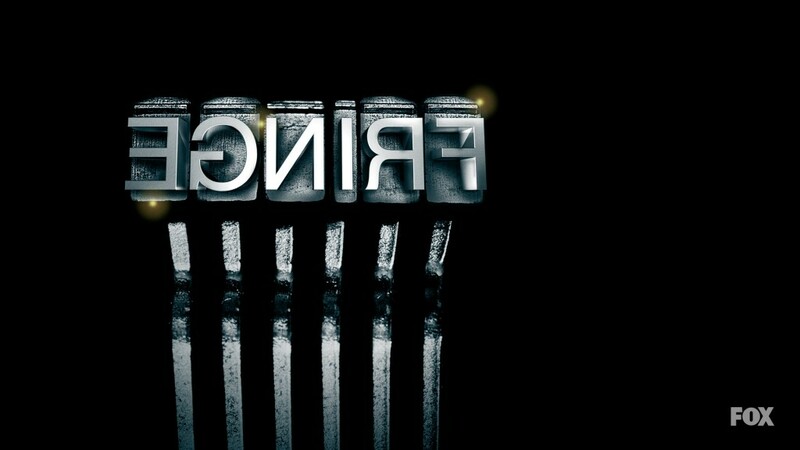 As a bonus I have managed to find some good Fringe wallpapers, I have already used some of these for quite a few months myself. 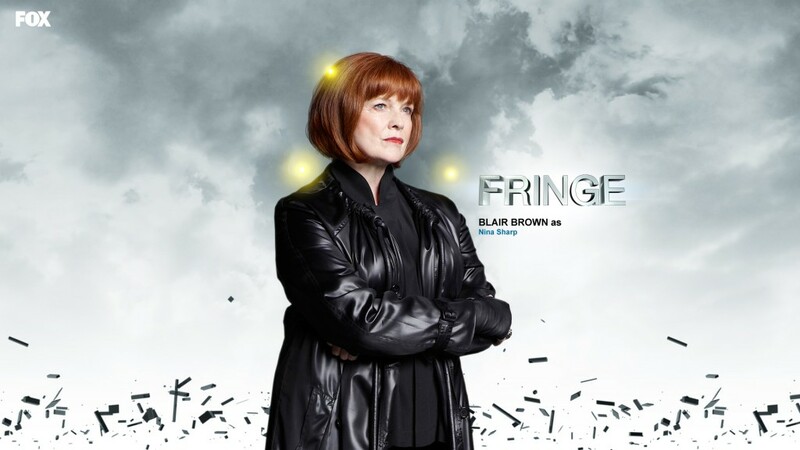 Fringe ‘Enemy of my enemy’ review! 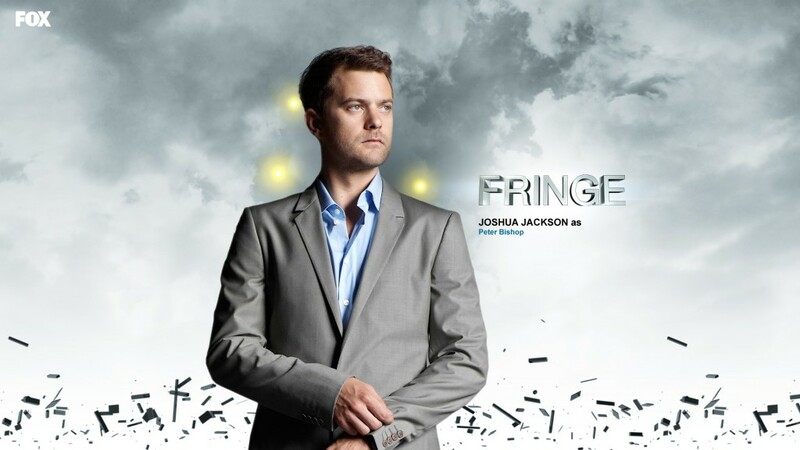 Fringe ‘Enemy of My Enemy’ Preview! 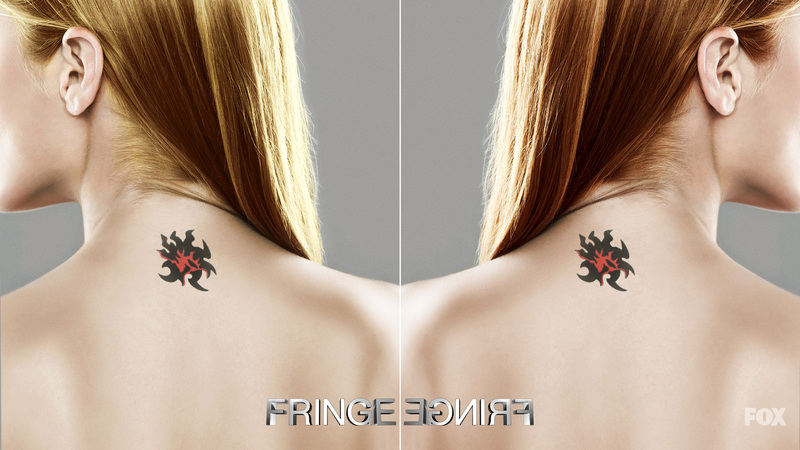 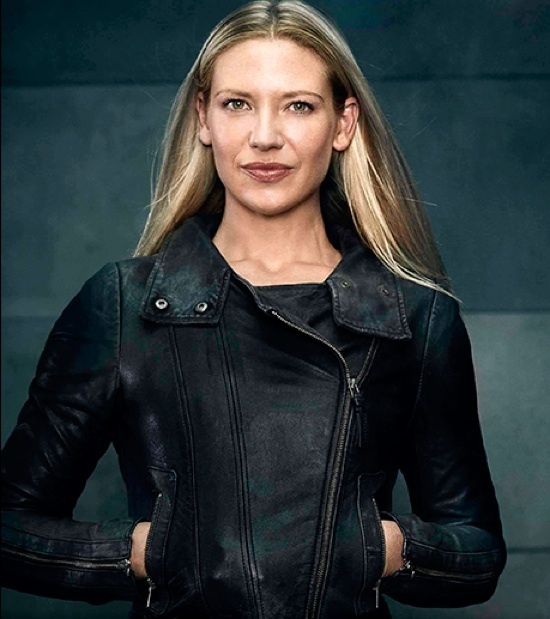 I especially like the picture with the tattoo’s, I wonder if Anna Torv really has such an tattoo. 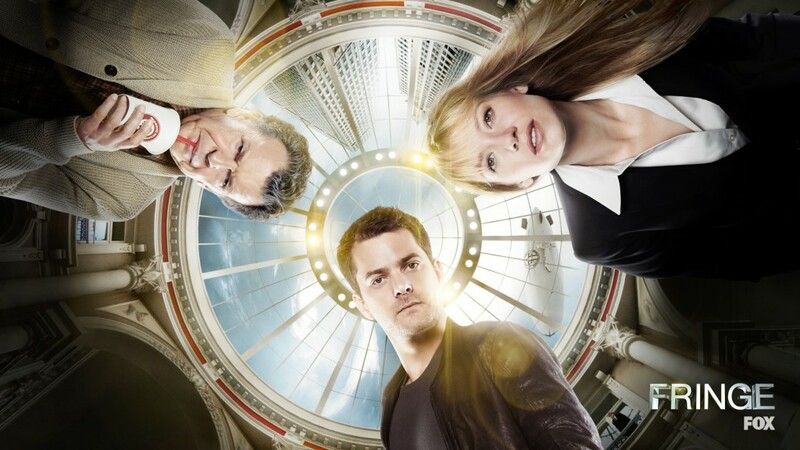 Next story Revolution ‘No Quarter’ Preview + ‘Chained Heat’ Mini-Review! 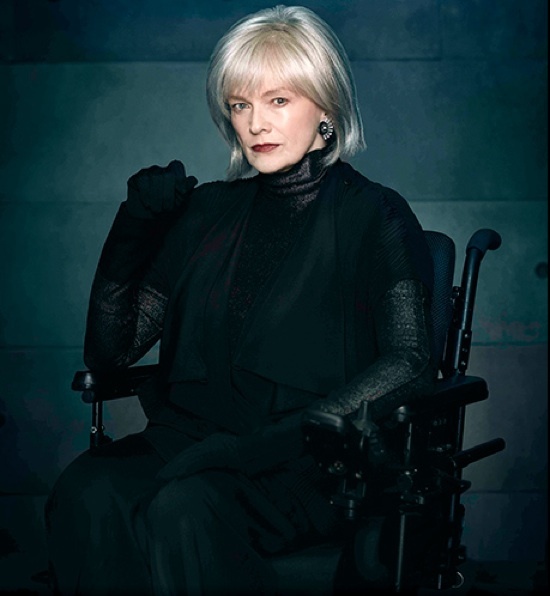 Previous story Revolution Episode 2 ‘Chained Heat’ Preview!